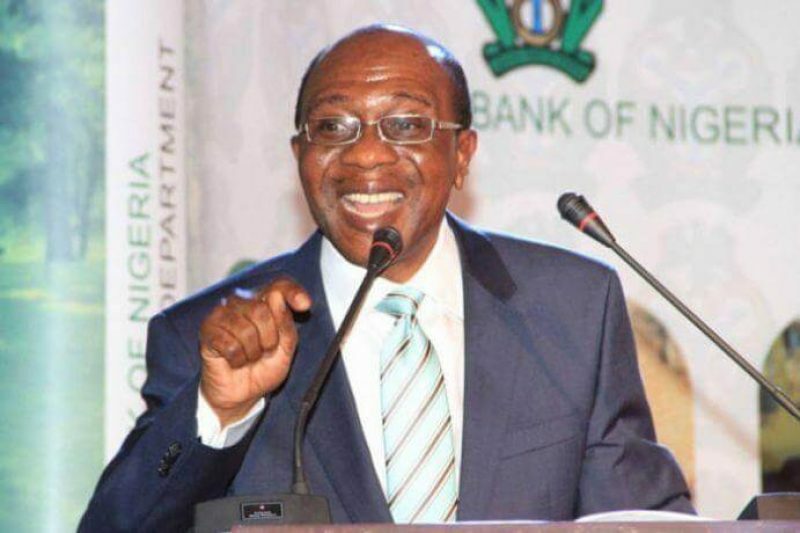 The Central Bank of Nigeria (CBN) has said Nigeria loses close to $10bn annually due to its inability to support improved cultivation of palm oil for exportation. The CBN governor, Mr Godwin Emefiele, disclosed this while speaking on how to revive the country’s Palm Oil value chain on Monday in Abuja. He spoke during a meeting with stakeholders in the oil palm sector of the economy. Emefiele recalled that in the late 50’s and 60’s, Nigeria was the largest exporter of palm oil, with close to 40% of the global market share, but said the country barely produces up to 3% of the global supply of palm oil today. Despite the availability of over 3 million hectares of farmland for palm oil cultivation, production in the country still remains low, adding that the country has also become a net importer of palm oil. Emefiele further stated that Nigeria imports between 400,000 – 600, 000 MT of palm oil in order to meet local demand for this commodity, where as losing $10bn worth of foreign exchange that it is capable of generating from oil palm exportation. “Ladies and gentlemen, if we had kept pace with our peers in supporting improved cultivation of palm oil, at the current global market price of $600 per tonne, and an assumed production level of 16m tonnes, Nigeria could have generated close to $10bn worth of foreign exchange for the country. “This analysis does not take into consideration the amount of jobs that could have been created in our rural communities from large scale small holder developments,” he said. Emiefele, who stated that Nigeria currently spends close to $500 million on oil palm importation annually further, urged stakeholders to think on steps the nation, can take to best provide operators in the palm oil sector with the support they need to support improved production of palm oil and expand job opportunities. Meanwhile, the apex financial institution Two weeks ago met with stakeholders in the Cotton, Textile & Garment sector to announce the ban on the use of forex from official sources to finance import of textiles.